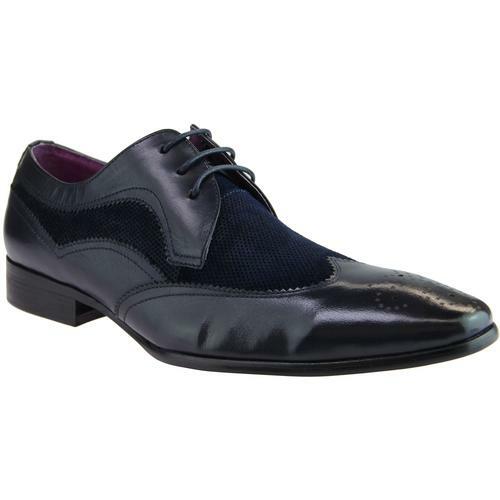 Ikon Original 'Howard' wingtip brogues in black. 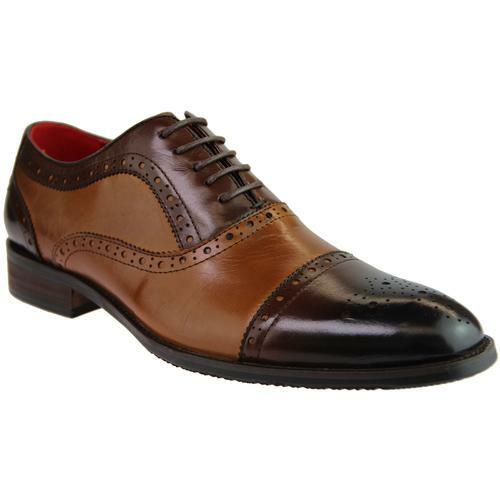 Featuring a smooth leather upper and a simple brogue design these shoes are well balanced between ivy league casual and smart formal wear. 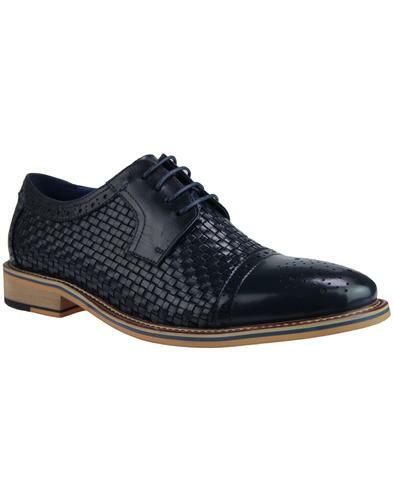 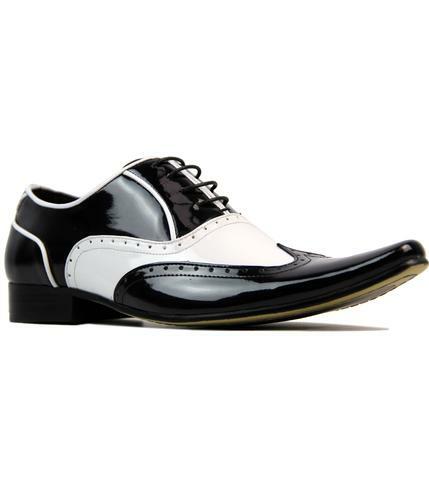 Wingtip design, derby lace up and winklepicke toe all contribute to this shoes fab retro look.